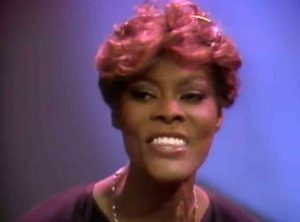 Dionne Warwick – Heartbreaker – Official Music Video. 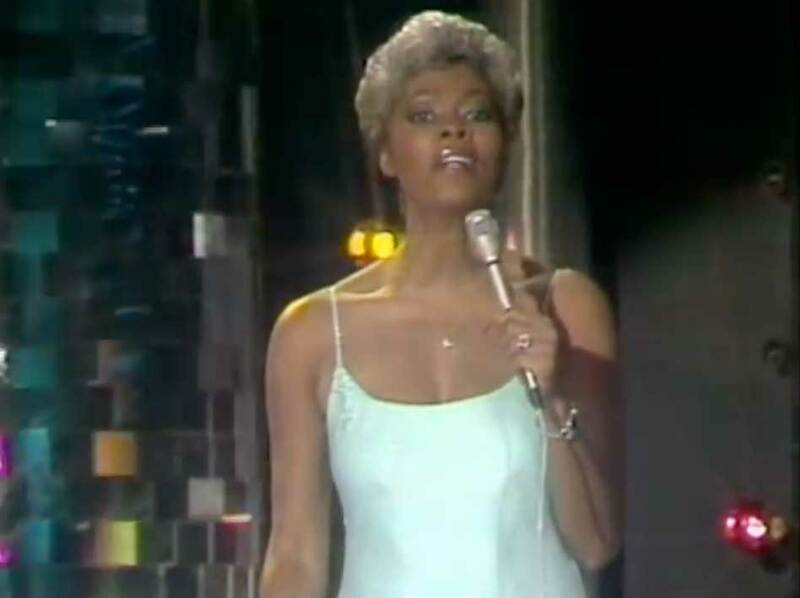 The song was written by Barry, Robin and Maurice Gibb (Bee Gees). 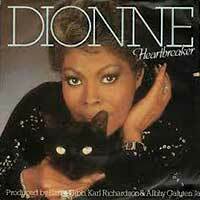 The single “Heartbreaker” from the 1982 album of the same name reached number 1 on the Billboard Hot 100 Chart in the U.S. and in Sweden, and #2 in the U.K., Australia, Ireland, Norway and Denmark.